Jim’s Antennas getting it right in Athelstone. Our client had 2 TV Antennas on the roof when we arrived and neither of them working well enough to provide reliable TV signal. Partly due to LTE interference. 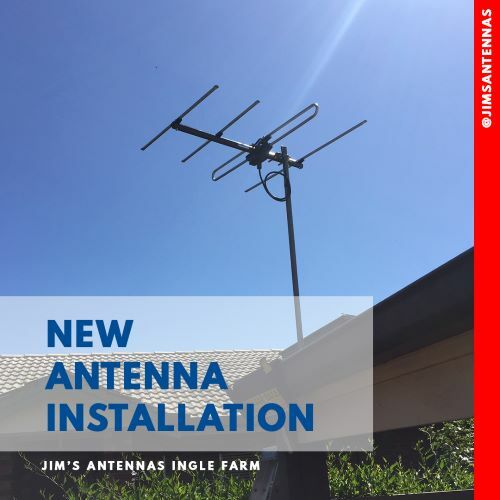 Jim’s Antennas Ingle Farm installed a new UHF Phased Array Antenna complete with a 4G filter. Needless to say customer is now enjoying crystal clear TV reception with just 1 TV Antenna on the roof.